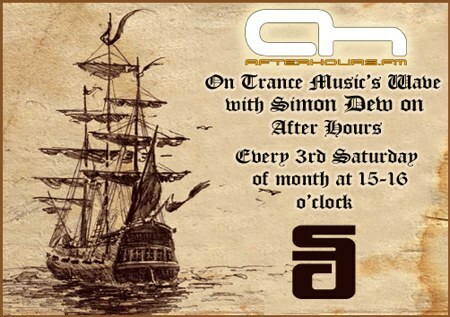 Last edited by SimonDew; Oct 18th, 2008 at 16:05.
hello Simon, hope your show will be like the title says TRANCE! chooned in as well (even tho i wont be able 2 listen 2 the whole set). for everyone!